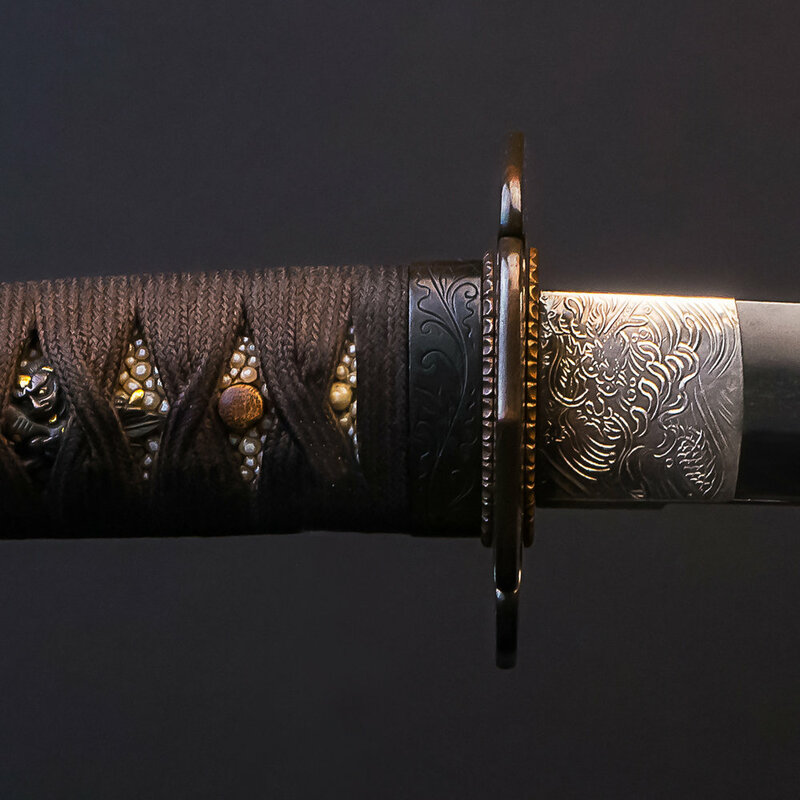 JapaneseSword.com started in 1998 with the goal of providing a trusted source for Japanese sword collectors to study and trade antique swords. 20 years later, that has not changed. The swords featured on this page reflect our personal pursuits into the world of antique Japanese swords, swordsmanship, and culture. Each item is carefully selected with the simple requirement that we would love to have it in our personal collections. Items in our collections generally possess two key qualities: practical effectiveness and understated elegance. These qualities are not defined by cost. Appreciation of practical effectiveness stems from our roots in martial arts. Swords are tools, and should be ready to carry out their intended purpose. Tired blades and delicate fittings do not appeal to us. Neither do poorly balanced swords, and low-quality fittings. Understated elegance is rooted in Zen and Confucian ideals. We prefer simple, quiet, extremely well-made objects that are effortlessly elegant. We appreciate quality and craftsmanship that is not immediately apparent, but present upon deeper inspection. Items of this nature bring joy when studied, handled and admired. "Each item is carefully selected with the simple requirement that we would love to have it in our personal collections." Below is a list of swords, fittings and armor we currently have for sale. To inquire about an item, please contact us. Feel free to also browse our archives. We document the hundreds of swords we have sold for informational purposes, or simply for your enjoyment! We're located in Bellevue, WA. If you would like to meet in person please contact us via email and we will set up a time and a place with you.